The government has today selected the FLOURISH consortium as a winner of its multi-million pound research grant to fuel development in user-centric autonomous vehicle technology and connected transport systems. The new programme, co-funded by the UK’s innovation agency – Innovate UK, will focus on the core themes of connectivity, autonomy and customer interaction. The three year project, worth £5.5 million, seeks to develop products and services that maximise the benefits of Connected and Autonomous vehicles (CAVs) for users and transport authorities. By adopting a user-centred approach, FLOURISH will achieve a better understanding of consumer demands and expectations, including the implications and challenges of an ageing society. Leader of South Gloucestershire Council Cllr Matthew Riddle said: “This project will help us to develop an understanding of user needs and expectations for Connected and Autonomous Vehicles (CAV). Our consortium of diverse partner organisations gives us the combined knowledge, experience and skillsets to deliver this ambitious project, and our findings will hopefully enable us to maximise the mobility potential that this new form of transportation promises. Importantly, FLOURISH will address vulnerabilities in the technology powering CAVs, with a focus on the critical areas of cyber security and wireless communications. The consortium will aim to develop tools that enable vehicle manufacturers and transport authorities to create a safe and secure CAV network. 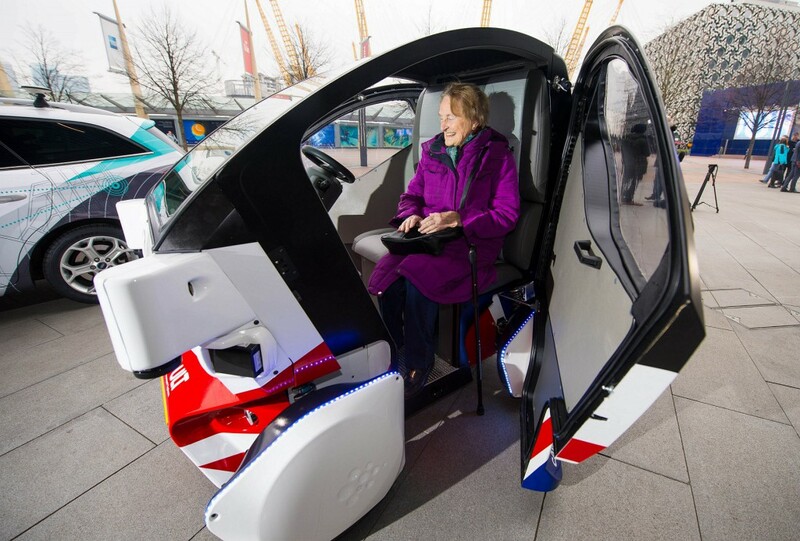 Roland Meister, Head of Transport for Innovate UK said: “We’re excited by the Flourish consortium’s project and in particular, its focus on addressing cyber security vulnerabilities and the implications of connected and autonomous vehicle technology for an ageing population. The project will bring together industry and academic experts in the field of autonomous and connected systems, cyber security, data innovation and social research, and will further advance the South West region as an independent centre for the development and testing of CAVs. FLOURISH, a multi-sector collaboration, is one of eight consortia that will help to advance the successful implementation of CAVs in the UK, by developing services and capabilities that link user needs and system requirements.